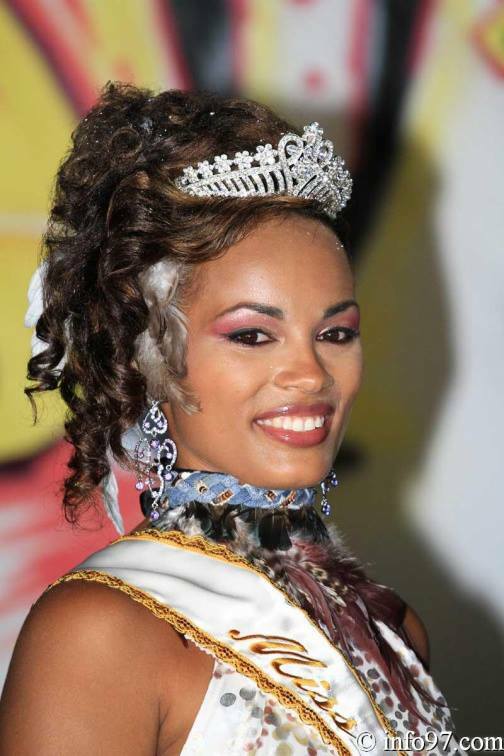 Sheryna van der Koelen (21) was recently crowned Miss World Guadeloupe 2013. She stands 1.71m tall and will now start preparing to represent her country at the 2013 Miss World Pageant in Indonesia. She represented her country at Miss Earth 2011 where she was unplaced. Megane Monrose was selected as Miss International Guadeloupe. She will represent her country at the 2013 Miss International Pageant. Marie Vaitilingon was selected to represent her country at the 2013 Miss Earth Pageant at the end of this year.